Firstly we need to tap brew for postgresql version 11. 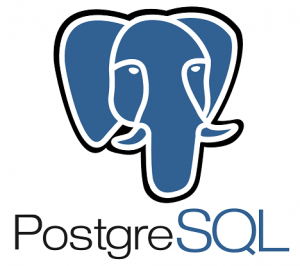 It will list all the available postgresql packages. Now you can use the following command to install the postgresql 11 on Mac OS X. 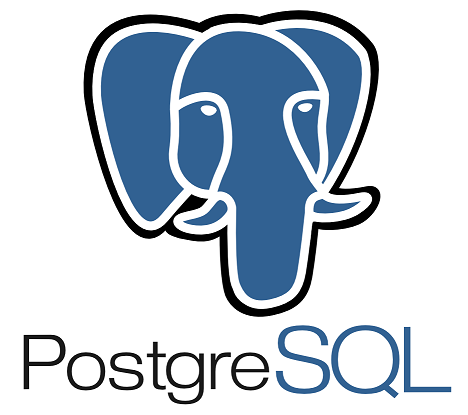 Now postgresql database is setup and you can login and create new users and password.